Whether it’s a new kitchen or a new bathroom, at Squaremelon we believe in providing the very best service, for the very best price. 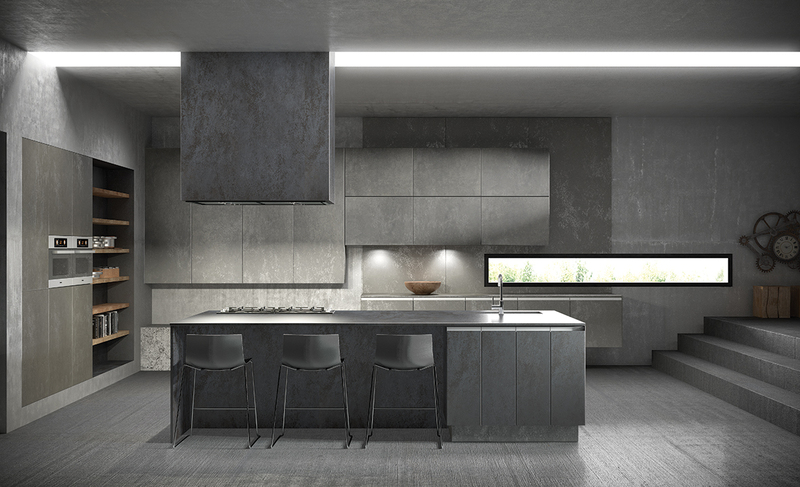 We’ll work closely with you to encapsulate your vision and design a kitchen that not only meets your requirements, but surpasses your expectations. At Squaremelon we offer the best prices. If you find the same kitchen offered by Square Melon cheaper elsewhere, we’ll not only match, but beat that price! Whether your kitchen or your bathroom is big or small, at Squaremelon we treat every project with the same care and attention. Our products are meticulously checked and tested in order to ensure they pass our strict quality control measures. All our installations undergo vigorous assessments to ensure a market leading end product and first class delivery. At Squaremelon we take pride in our work. 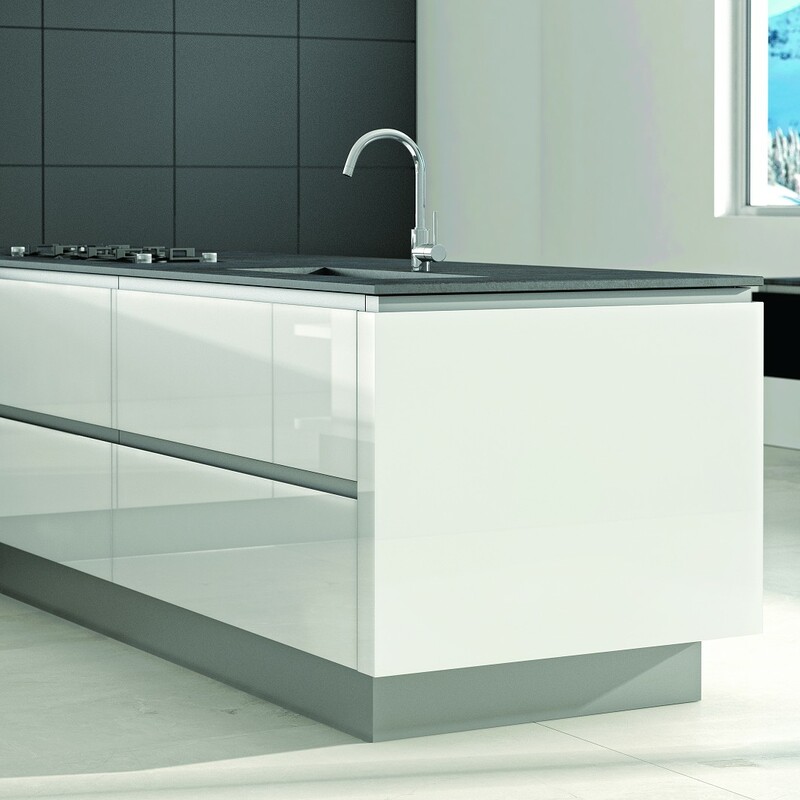 Our specialised kitchen fitters will install your new kitchen to the highest of standards. We’ll be punctual, professional and tidy. We love what we do, and therefore at Squaremelon you can be assured that you’ll get our best attention at all times. Our designers will help you plan your new kitchen from scratch and our surveyors will ensure that all the measurements are correct, prior to any order being finalised. You can therefore be 100% certain that the end product will be to your exact requirements. Just wanted to thank you for all your assistance and patience throughout our project. We originally hired a contractor to renovate the whole downstairs including our open plan kitchen. Initially everything was going fine until the contractor started extending the deadline and the cost kept on rising, with new issues arising regularly. We had set aside the bulk of our budget on the kitchen but with the cost of the job rising, we were told to compromise on the quality and finish or have to pay more. After a long and tiring dispute we ended up having to settle with the contractor for a fee for the uncompleted work. We approached Squaremelon shortly after the dispute, our budget was severally depleted and we where initially reluctant to approach a kitchen showroom. We sat down with the head designer and went through our vision, we were given honest and practical advice and even though comprises had to made, we managed to design a beautiful contemporary kitchen within our new budget. The team had to work around the existing works but managed to complete the job promptly with minimal discomfort and nuisance. My husband was extremely pleased and a special thank you to Daniel who installed and oversaw the works. We visited a huge range of kitchen companies and chose Squaremelon due to their personal approach, care and advise on achieving a kitchen that fits with our family needs and lifestyle. You can’t get that level of service very easily! We would highly recommend Squaremelon and thank them for all their hard work, passion and enthusiasm on our project.